Join us on the LoCo Virginia Ale Trail! 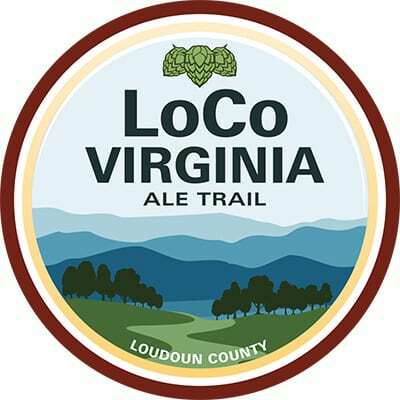 We’re working with Visit Loudoun and our brewery partners to help promote the LoCo Ale Trail at exciting events coming up, including DC 101’s upcoming tour to Old Ox, Adroit Theory and Lost Rhino on Aug. 22 and a Loudoun brewery festival in the fall. Join in the fun during Virginia Craft Beer Month and beyond by catching one of our Loudoun Brew Bus trips; click here for the current schedule of trips! While you’re on one of our trips, make sure to check in on Untappd, which is offering the LoCo Ale Trail Explorer badge for exploring four different breweries along the trail between now and Aug. 7, 2016. In addition to that great new badge, you’ll also get a free “LoCo Ale Trail” growler koozie. Be sure to add the location of the brewery as the location to your check-in for it to count. 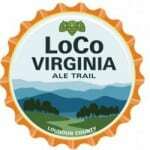 Click here for more info about Untappd’s new Loco Ale Trail Explorer badge!